OMFGGGGG....I LOVE THIS SERIES. 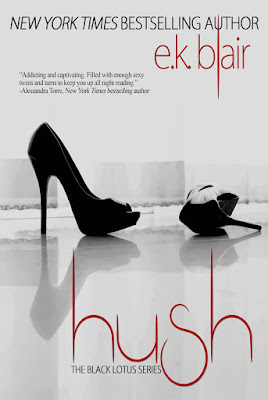 I can't wait to read Hush. Add this book/series to your reading list. Absolute Kindle Crack!